Here’s your chance to win an iPad or a few seconds of fame on cable TV. 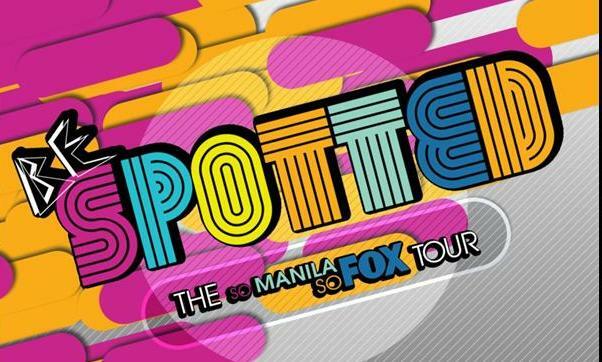 Drop by September 16 to 22, 2010, and join Fox Channel’s “So Manila, So Fox” mall tour. 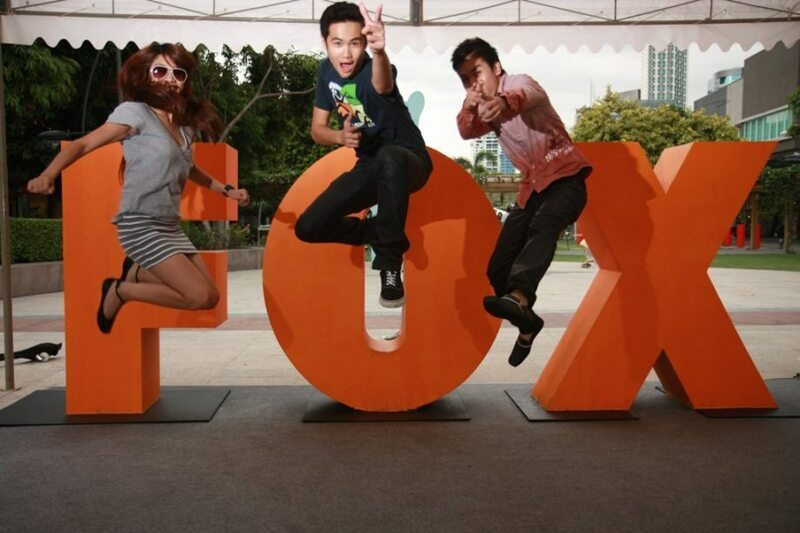 “So Manila, So Fox” features a photo booth where you can have your picture taken while posing with the Fox logo. At the end of the mall tour, the three most creative shots will win iPads. You can also try out the “So Manila, So Fox” video booth where you can choose to act adventurous, edgy, hip, fabulous, or crazy while being videotaped flashing a Fox statement pill. 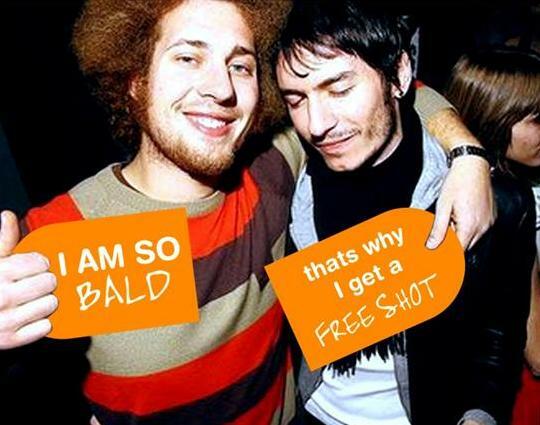 The most creative video clips will be featured in Fox Channel’s station ID. If you’re a bar-hopper, you can win free drinks or freebies by “making a statement” in the “So Scene, So Fox” bar tour happening this September and October at Il Ponticello Café Ristorante (Tuesdays), Encore Bar (Wednesdays), and Republiq Bar (Fridays). Are you hot, red, wet, sweaty, or tiny? Describe yourself by forming foxy statements using the Fox pill and win free shots or take home exclusive “So Fox” dog tags, stickers, T-shirts, and baller IDs, plus a souvenir Polaroid picture of your Fox statement.